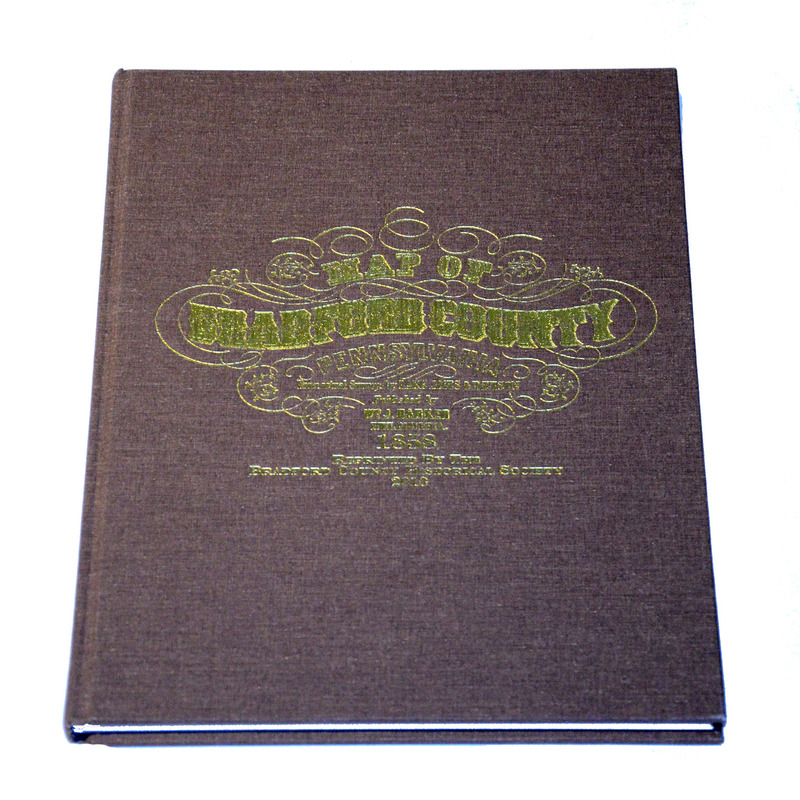 This atlas was created using the 1858 wall map of Bradford County. Each township was digitally scanned and is presented in full color along with several borough maps and images. The name of the owner of each house is identified on the map and the names are indexed at the end of the book.